Before taking this item, please check whether your region is covered by anyone of GSM/GPRS 850MHZ/1900MHZ. 2. One Data Line (COM: DB9 to DB15, 150cm extension cord). 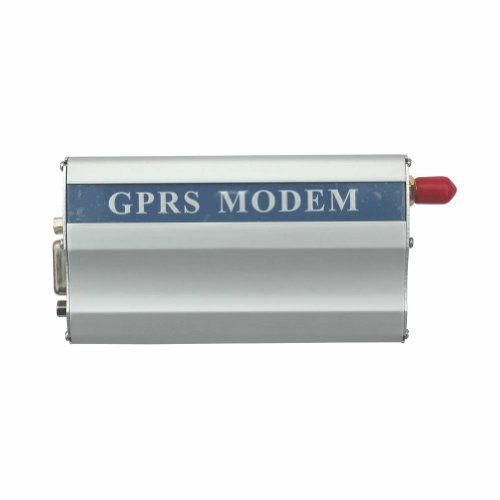 GPRS MODEM with industrial-grade Wavecom Q2426B module. If you have any questions about this product by OSTENT, contact us by completing and submitting the form below. If you are looking for a specif part number, please include it with your message.